The internet can be a useful tool for communicating, downloading information (such as recipes, maps, train times, weather etc.) researching, shopping, teaching and generally having fun playing internet games and activities. For most people the internet has become the first port of call for information and a vital part of their everyday life; and for children in particular an excellent tool for homework and chatting to friends! Because of the prolific use of the internet coupled with the anonymity of internet users, internet safety has become paramount and all internet users need to be aware of the key issues. As with many activities in life, so long as you follow certain guidelines and are aware of the dangers, you should still be able to enjoy safe surfing. Many organisations have set up comprehensive websites which provides guides and rules on internet safety. 1) Internet watch foundation. (http://www.internetwatch.org.uk/).The only organisation in the UK that provides an internet hotline for the public to report websites with potentially illegal content, it also features useful tips on internet safety, filters and links to other helpful organisations. 2) Be safe online (http://www.besafeonline.org/) provides information and guidance to parents and teachers regarding the potential problems of life on the internet and how to behave. The website contains a list of golden safety rules, guidance on how to stay safe using email, setting up personal websites and surfing the internet. 3) Get net wise. (http://www.getnetwise.org/)This is an American public service website set up by internet industry corporations and public interest organisations designed to help ensure that internet users have safe, constructive, and educational or entertaining online experiences. An excellent website, easy-to-use with lots of comprehensive information on keeping children safe online, guidance on protecting your home PC, stopping unwanted emails and keeping your personal information private. 4) ThinkuKnow.co.uk (http://www.thinkuknow.co.uk/). 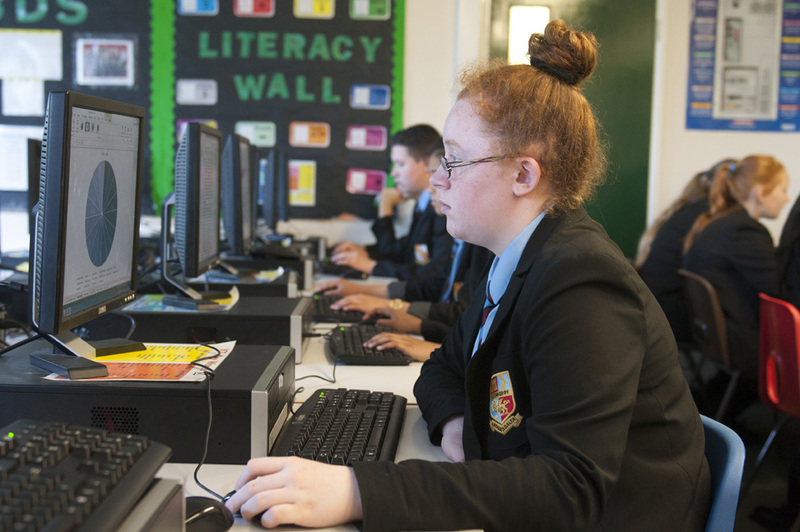 This website provides advice and guidance for parents and schools on new technologies and safe use of the internet for children. Information on this website has been provided by Child Exploitation and Online Protection Centre (CEOP), the UK’s National law enforcement agency that focuses on tackling child abuse. An excellent website for schools and parents as there are plenty of downloadable free resources and presentations on internet safety. Caters for children as young as five. 5) Childnet International (http://www.childnet-int.org/). Childnet International is a non-profit organisation working with other organisations around the world to ensure the internet is a safe place for children. The website contains lots of information and resources for parents, teachers and children. Guide for Parents and Teachers.